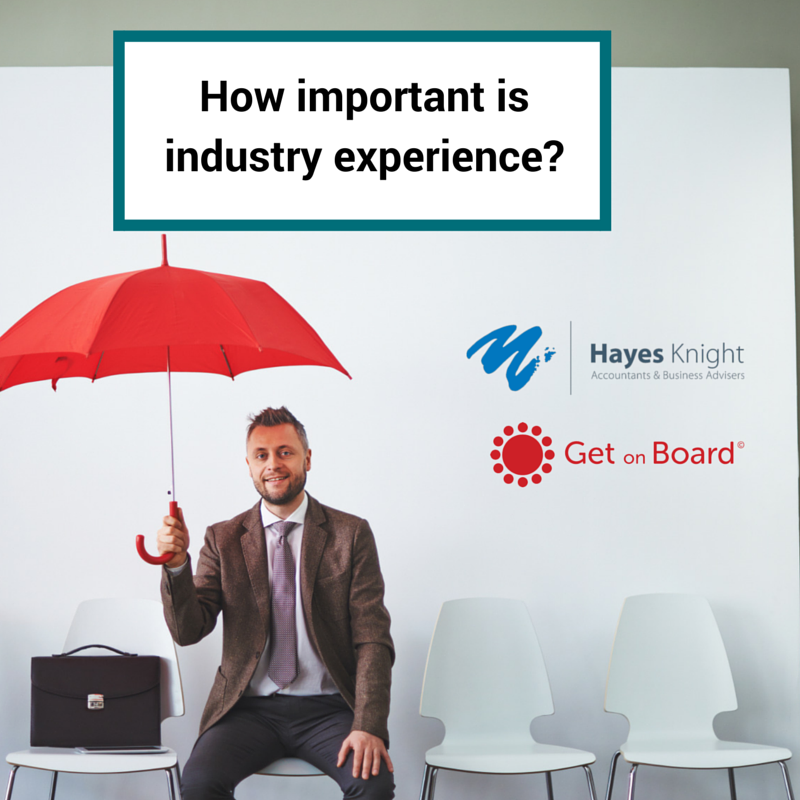 Deep industry experience may not be necessary for every CEO appointment. So then, what is? Just how much weight should be placed on industry experience when determining a CEO appointment? This is a question that has consumed many board meetings when evaluating CEO candidates. 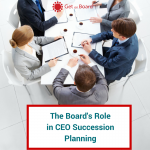 There are powerful arguments for companies to excel in succession planning, with the ‘home grown’ CEO, on average, more likely to outperform an external appointment, cost less and deliver fewer surprises. On the flipside, appointing CEOs from outside the organisation can freshen executive thinking and strategy, and help capitalise on emerging market opportunities. Appointing the right CEO can transform a struggling company or take a good one to new heights, bringing direction and development to the executive team, enhancing corporate culture and creating value. Deep industry experience may not be necessary for every CEO appointment, but you certainly need a very good fit between the critical skills a particular CEO role requires and the skills a candidate is bringing to the table. The recruitment process for CEOs is becoming a lot more scientific and there is more focus on emotional intelligence (EQ) than pure intelligence (IQ). Potential CEOs are tested on their management and thinking styles, learning agility and how they interact with others in the organisation. Boards want CEOs who are highly adaptive and flexible, and that can change their leadership style as circumstances dictate. Curiosity and the ability to adapt, reflect on the company and its market, and develop unique insight. Ethics: CEOs set the example for others in the organisation to follow. Regardless of industry experience, a CEO must have a vision and a history of being committed to achieve it, while engendering trust in others in the organisation. 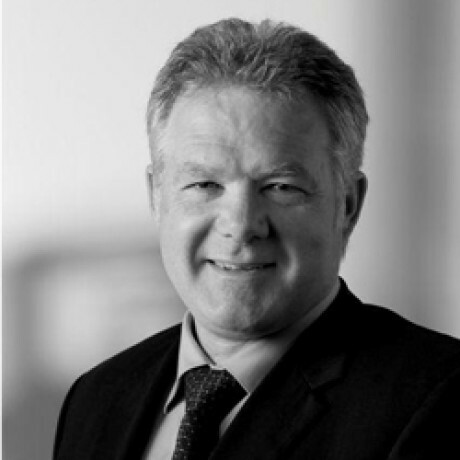 A trusted and knowledgeable business adviser, Richard has spent the last 25 years helping his clients achieve their financial and personal goals by guiding them through the development and implementation of business strategies. 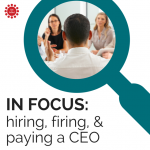 0 responses on "Hiring a CEO: how important is industry experience?"